We love pumpkins, not just for their bright colour or the fun that you can have in carving them for Halloween, but because they are so versatile in cookery whether you are making a simple soup for Bonfire Night or a spiced fruit cake with warming cinnamon and nutmeg, ideal with a cheeky cuppa on a chilly afternoon. 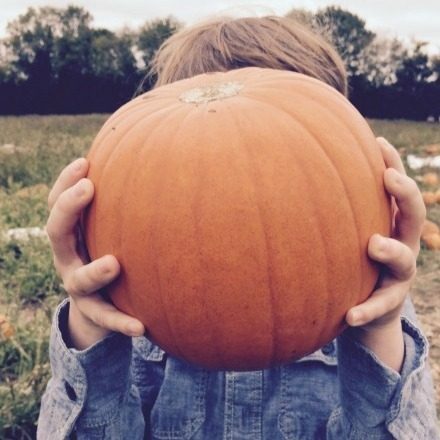 If you have a pick your own farm nearby like Garsons Farm in Esher why not go and pick your own pumpkin? You may surprised to see what other fresh produce is also still available at this time of year including apples, beetroot and even raspberries. In our opinion, there’s nothing better than tramping across the autumn fields in search of the perfect pumpkin and picking up some other produce along the way to turn into tempting treats. So why not have some spooktacular fun this Halloween and create your own masterpieces with your little monsters!